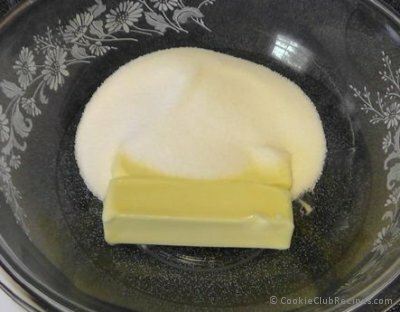 Combine butter and sugar and mix to fluffy. 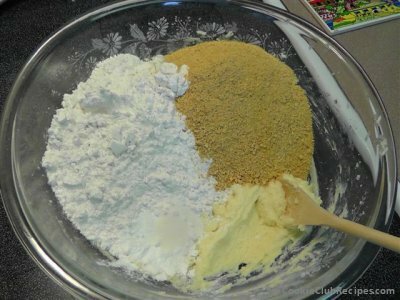 Add flour, graham cracker crumbs, baking powder and salt and beat well. 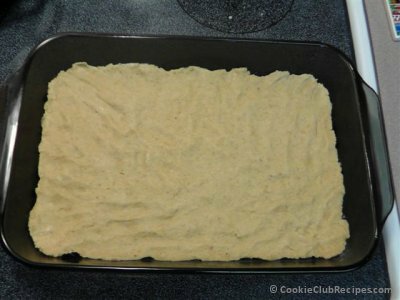 Pat 1/2 of dough in a well greased 9x13-inch pan. 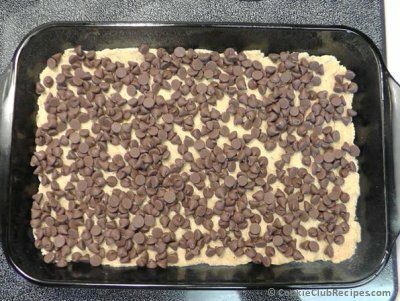 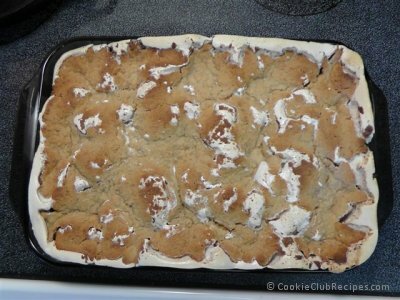 Pour milk chocolate chips over dough. 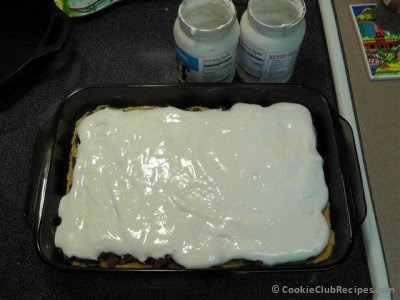 Spread marshmallow cream over chips as best as possible. 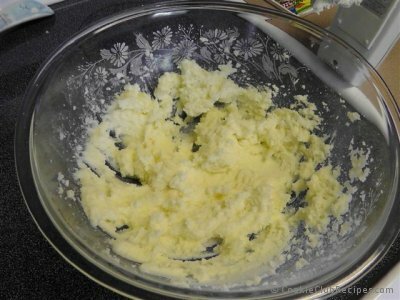 Pat rest of dough over cream. 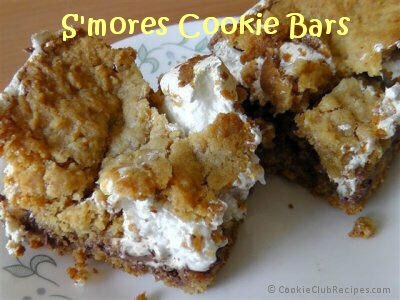 Bake in a 350-degree oven for 35 to 45 minutes. 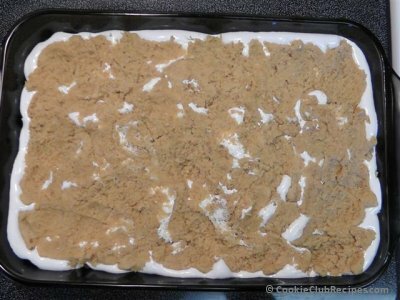 Once cooled, cut into bars.